Mike Scott Plumbing has been an industry and community leader since 1987. We are Family Owned and Operated, with growth opportunities for everyone who joins our team.  We have been one of the fastest growing Septic Companies in Central Florida. What makes working with us different from the other companies out there? The same level of customer service that we provide to our clients is the same level of service that we provide to our own team members. From ensuring you have all of the equipment needed to perform the task at hand to nurturing team member growth within the company, we have a very deep support system that allows our team to function at their highest ability levels. Our septic division is growing rapidly, and we are currently seeking experienced team members to join our team. We offer competitive pay, a comprehensive benefits package and consistent, long-term work. Experienced and qualified individuals are encouraged to apply. Yes No I'd like to discuss this with you.